I was at somebody’s house and I was walking out to my vehicle in their driveway, and I slipped and fell. I had a lot of pain in my left leg and numbness in my foot. I wasn’t able to go bike riding with my kids. I wasn’t able to play soccer with them and do all the other activities I used to do with my children. 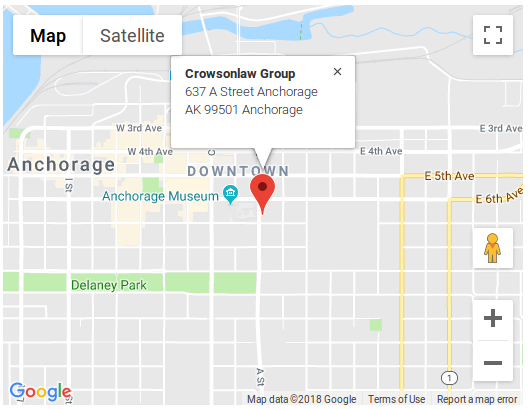 I actually heard about Crowson Law Group from Alejandro, who is one of the staff here at Crowson. I initially met with some of their staff, and then I met with James as well. 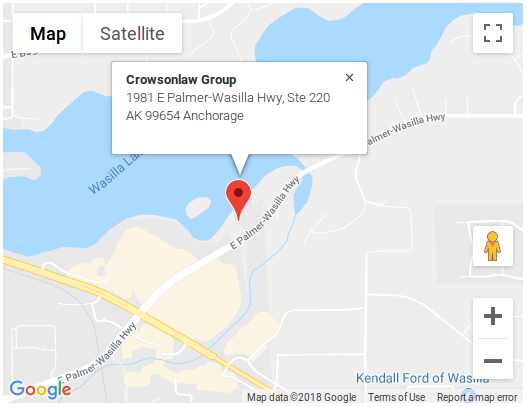 If I could highlight three things about Crowson it would be that they were very professional, very experienced, and seemed very honest. With any personal injury claim, especially when you’re in pain, it can be a very difficult situation. Crowson really took the pressure off of me. I would highly recommend Crowson Law Group. We were very pleased with how they handled our claim and very pleased with the outcome.